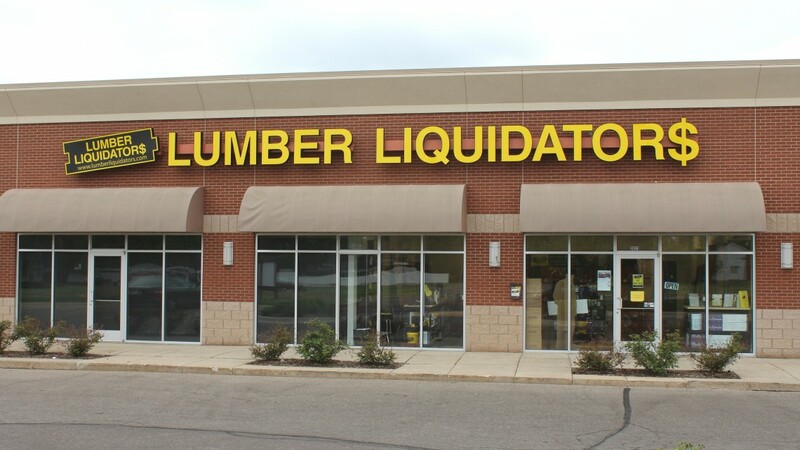 NEW YORK (AP) _ Lumber Liquidators CEO Robert Lynch has abruptly quit the company that is embroiled in an investigation over products imported from China. Shares tumbled more than 16 percent in trading on Thursday. The company said Lynch resigned “unexpectedly” and declined to provide more details on the resignation when asked by The Associated Press. The company earlier this month said that it had suspended the sale of all laminate flooring made in China after disclosing that the Justice Department is seeking criminal charges against it. 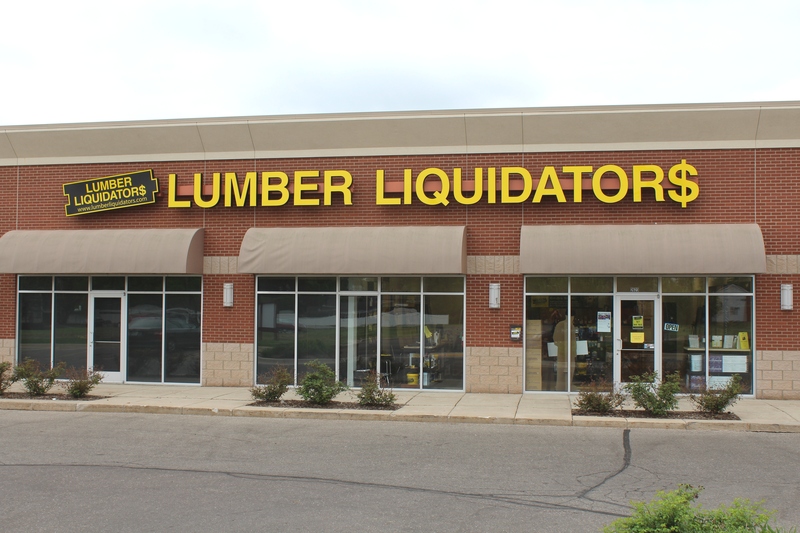 At the time Lumber Liquidators said that it decided to suspend the sales while a board committee completes a review of its sourcing compliance program. The CBS news show “60 Minutes” first reported in March that the Chinese-made laminate flooring contained high levels of the carcinogen formaldehyde. Lumber Liquidators has sent thousands of free air testing kits to customers since early March. It has said that more than 97 percent of the kits from customers with laminate flooring from China showed formaldehyde air concentrations that fell within World Health Organization guidelines. The company has said that it has stopped buying Chinese laminate flooring for now, opting instead for products from parts of Europe and North America. Lynch, who also served as president and a director, was in the CEO position since January 2012, according to CapitalIQ. Lumber Liquidators Holdings Inc. said that its founder, Thomas Sullivan, will take over as acting CEO while the Toano, Virginia-based company searches for a replacement. The company also announced that lead independent director John Presley was named nonexecutive chairman. Its stock fell $4.17, or 16.5 percent, to close at $21.10 on Thursday. Its shares are down more than 73 percent over the past year.